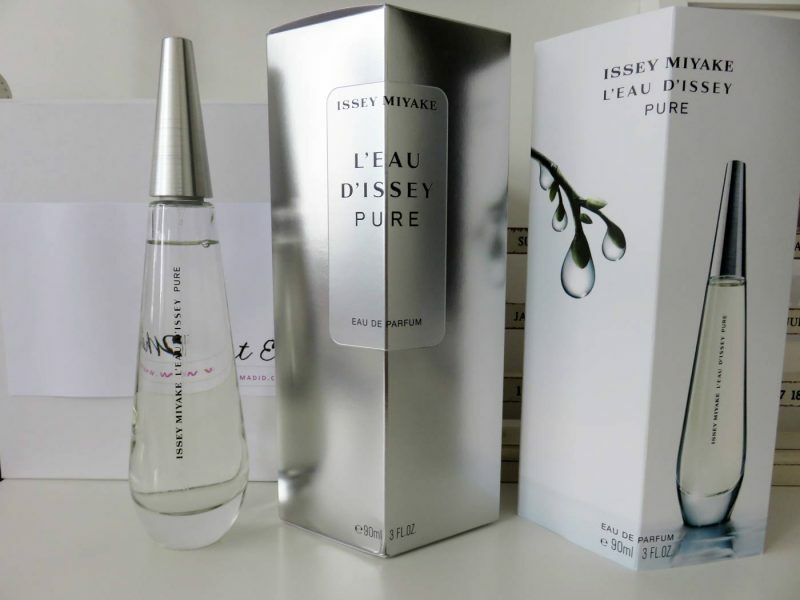 Issey Maiyake: L’Eau D’Issey PURE. It’s about time I uncovered a fresh new Summer fragrance, as I’ve currently been using my usual suspects from Winter and bringing them straight into Spring/Summer. Which is fine – there is nothing wrong with using a trusty fragrance from the colder months if you love it, but there’s nothing nicer than getting hold of a strong Summer scent to associate with the warmer months. 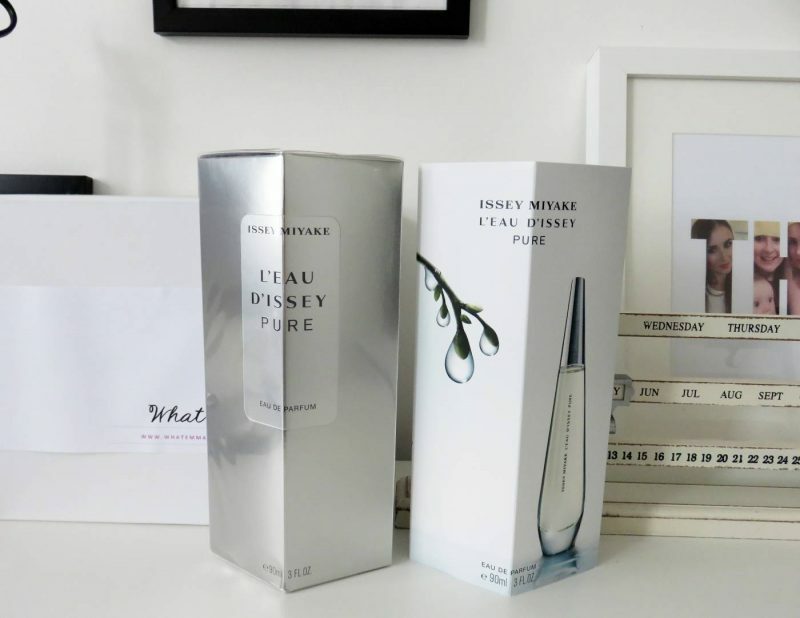 I’ve always heard amazing things about Issey Maiyake scents, although never owned one myself, so I decided to test out this new Issey Maiyake L’Eau D’Issey PURE Eau de Parfum to kick start my holiday season. This fresh and pure Eau de Parfum has been created from Maritima and Ambergris, combined with a radiant bouquet of white feminine flowers. As well as being a super feminine fragrance, it also has a few deeper woody and aquatic scents. With tops notes of Lily of the Valley and Orange Blossom, it has the sweetest scent straight away, followed by a dusky rose and Jasmine undertones. Heat damage is one of the biggest hair concerns, and for me, excessive blow-drying and styling means my hair is completely wrecked from this. 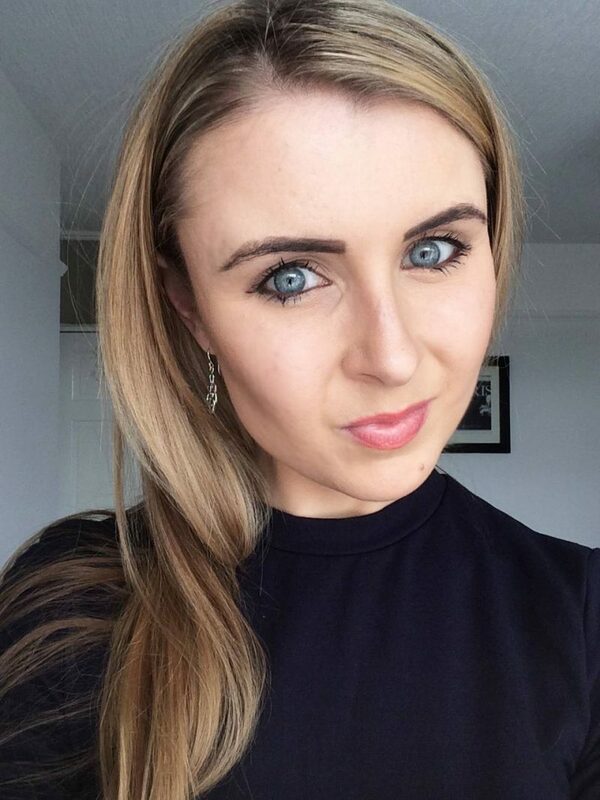 Years of applying heat to my hair means I’ve now got this head of hair with excessive split ends and breakage, which doesn’t get any better seeing as I lighten it regularly too. 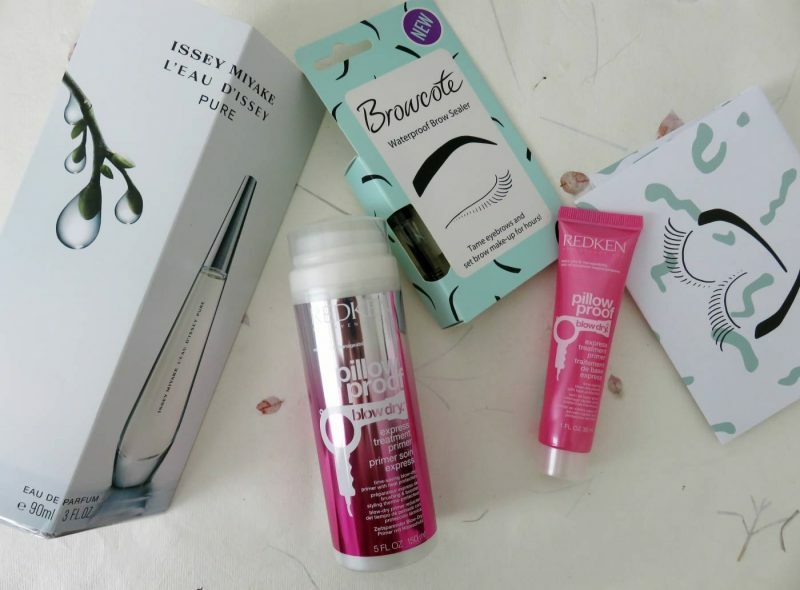 Unfortunately, dry, dull and broken hair is now mine, and I’m constantly trying out new product launches to tame, moisturise and sort of ‘fix’ the issues. 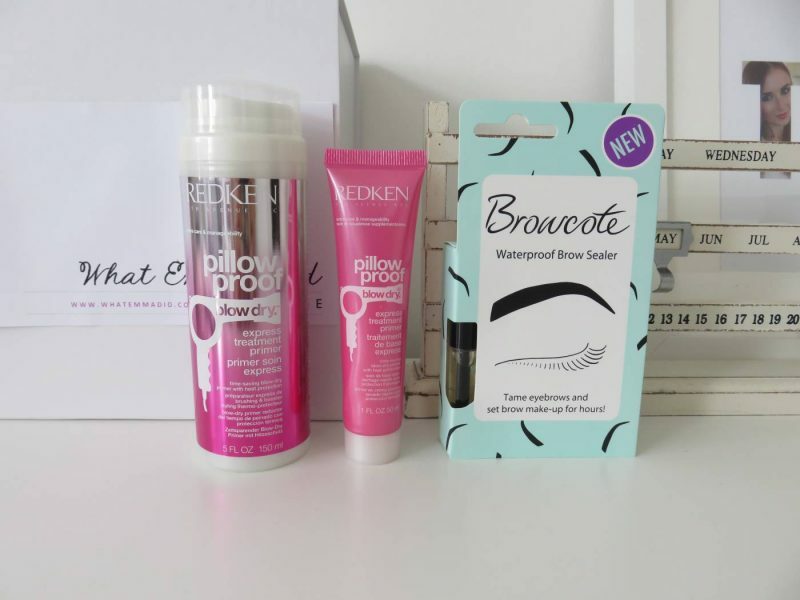 My new favourite which I have been trying out for the past fortnight is from Redken’s Pillow Proof range – the new Pillow Proof Blow Dry Express Treatment Primer. Providing extra care and manageability for the hair, this cream formula cuts blow-dry time, helps styles last longer and protects from heat up to 230˚C. The treatment comes across as the ultimate solution to achieving a silky-smooth blow-dry, with 3x stronger and healthier hair. So what are my thoughts? Why is this primer essential great for creating a smoother, protected blow-dry? Basically, if you’re not priming your hair before you blow-dry, you’re subjecting your strands to heat damage. 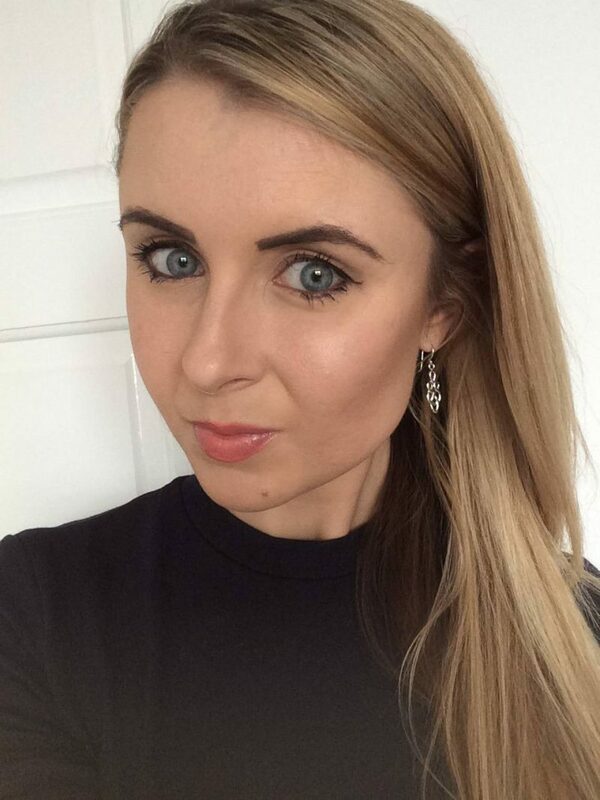 Primers protect the strands, so breakage and dryness can start to mend and be protecting from before you apply the heat. I haven’t noticed an over-night improvement yet, but I’m seeing strengthening results and my hair is starting to feel a lot more supple and healthy, so maybe this primer is something my hair routine has been missing? 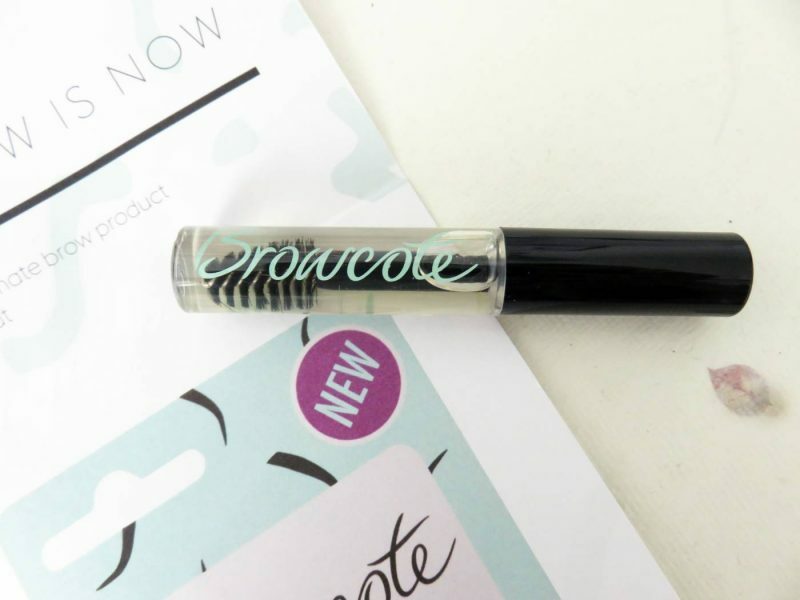 Browcote comes in a similar liquid tube as the original Lipcote, but (obviously) focuses on taming eyebrows and not the lips. This clear liquid with a carefully designed brow taming brush distributes the setting gel evenly, and sets eyebrow makeup for hours – the dream, right! 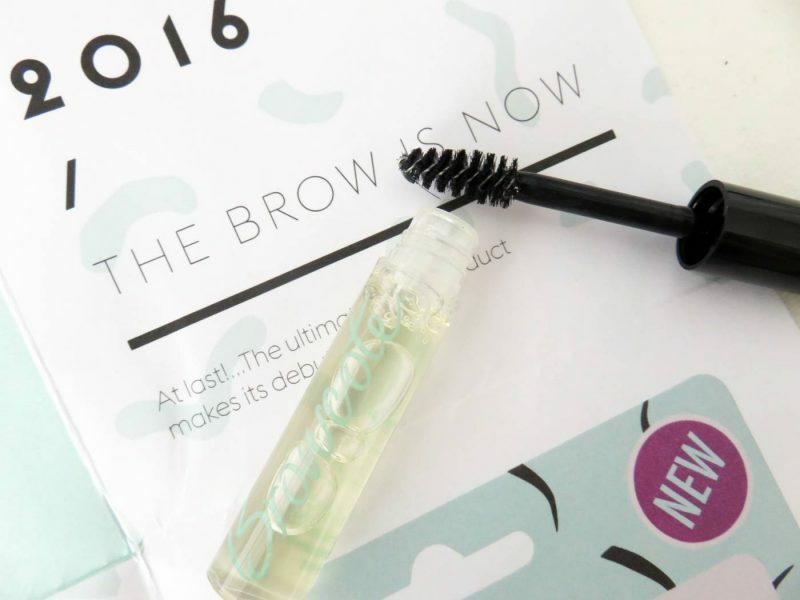 Its a unique, long-lasting formula which you simply brush upwards over the eyebrows and brow makeup for a more defined, smudge free and professional finish. I actually have really long eyebrow hairs (which are so annoying), so I am loving how this kind of ‘sets’ the hairs into place. When I apply this gel as the final step when doing my eye makeup, my eyebrow hairs properly stay put, no longing whisping up and out of place. It’s really easy to use and doesn’t leave a sticky or shiny residue. 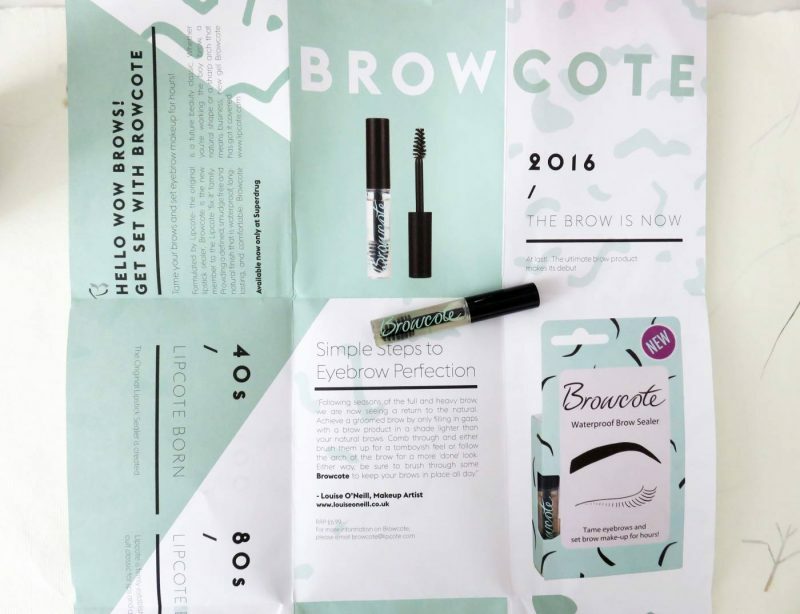 For £6.99, it’s worth trying out for those who want ‘Brows On Fleek!’. So now I have my Summer scent in place, my eyebrows set and my hair all primed, there is just one more discovery left to share with you. Listen up shoe lovers – there’s a new dedicated shoe website in town and it’s causing a fair amount of positive up-roar! GuiltySoles has been born due to the understanding that shoes can be a real guilty pleasure. There is no better feeling than receiving a shiny, new box of shoes, opening it up and taking in that new shoe smell. GuiltySoles explain that the only downside to it all is the price tag – I mean, shopping for new shoes on the regular just isn’t what our bank accounts allow. It certainly isn’t for me, that’s for sure. The girls at GuiltySoles have also fallen a victim to this one too many times, which is why they have set out to ensure that no shoe lover has to feel this way again. GuiltySoles is all about giving us the latest trends for a fraction of the price, with their brand new unique service. It works by letting you join up to the site and become a member, which then enables you to shop a new pair of shoes each month for just $29.95 – a lot more affordable than the RRP (plus shipping). The range of shoes are on-trend, with new styles added often, so GuiltySoles lets you become a true shoe queen without breaking the bank. So there we have it, a few lovely things to see us into July. 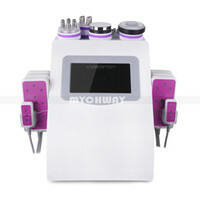 Let me know if you have any new products you’re currently raving about!